For two years RevKess and Zaracon have presented the Pagan Weekly News. In the 104th edition of that show they were joined by Rev. Peter Dybing, Deirdre Heber of PaganFM, and Amber Roth of Pagan Centered Podcast. Peter Dybing is an activist and works closely with the Lady Liberty League. He recently met with Christian ministers in the Lake Okochobee area of Florida to show them that Pagans are not bad people and persuade them not to stage protests during the first Lake Okochobee Pagan Summer Solstice Festival. He is also a disaster relief specialist who has been on the ground in Haiti and all around the United States after numerous natural disasters. 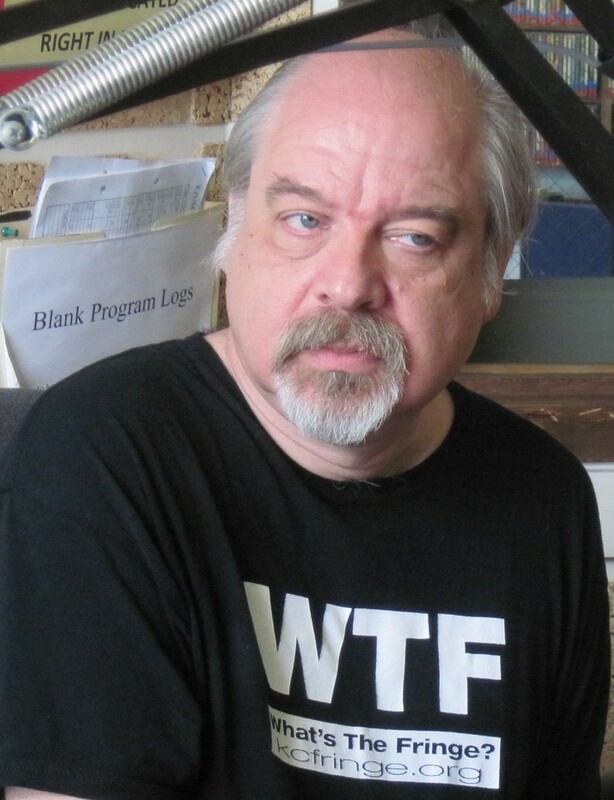 You can read some of his thoughts on activist issues at his personal blog Pagan In Paradise. Deirdre Hebert is the host of PaganFM out of Portsmouth, NH. 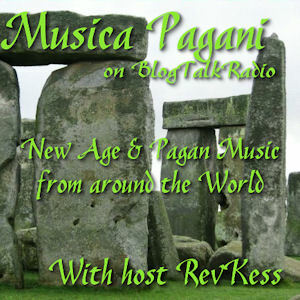 PaganFM has been on for seven years and ranks as the second longest Pagan content terrestrial radio broadcast in the world. Deirdre has also been a guest co-host on the Pagan Weekly News. Amber Roth (aka Amber Rose) is one of the cast of hosts from Pagan Centered Podcast, currently out of production. She works with the Native American community on the East Coast. 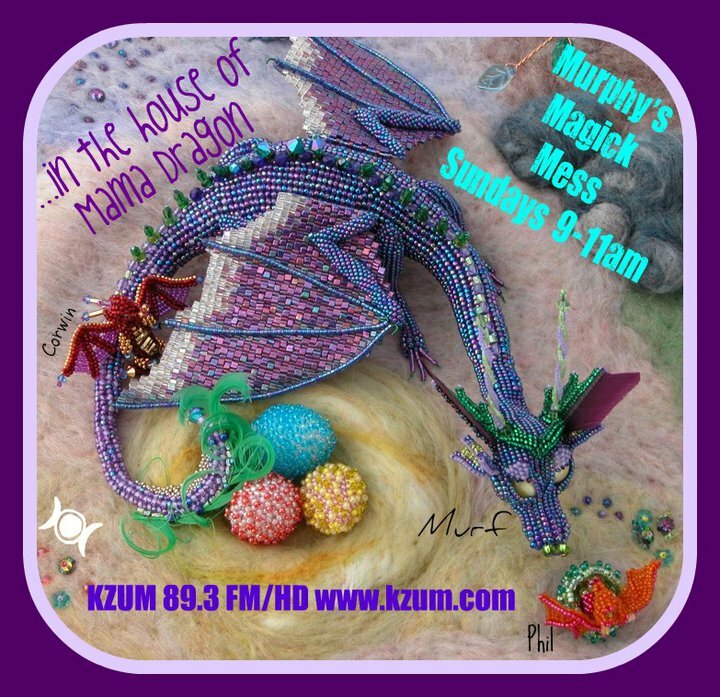 Amber has also been a guest co-host on the Pagan Weekly News. Other topics were touched upon, including the recent shut down Pagan Radio Network and the future of Paganism. The 103rd edition of Pagan Weekly News contains information important to some in the Pagan community. There is now way that we can cover everything that is important to everyone in the community, and it most assured that some of what we cover may be of no interest to anyone but ourselves. For the last two years we have done our best to bring listeners a variety of stories from around the world with a focus on Pagan news. We hope to continue to do so in the upcoming months as well. RevKess went solo this week as Zaracon was unavailable. This edition had a special guest RevKess. Priestess, teacher, activist and author Shauna Aura Knight. Earlier in July she published her first ebook through Jupiter Gardens Press. The book is called Spiritual Scents: Creative Options for Potent Rituals and addresses the use and non-use of scent and fire in ritual. Shauna Aura Knight is a semi-retired podcaster, only making appearances to talk about her activist work and other projects. PMPChannel is hoping to get her on a regular schedule to share her unique insights into Leadership and education within the Pagan community. Shauna Aura & RevKess talk about the “cauldron fire”, this cauldron available through Pangaia Metaphysical Store. Prison break at Abu Graib. Hundreds of detainees escaped from Abu Graib and Taji prisons in Baghdad, including senior al Qaeda operatives. America drops “bombs” on the Great Barrier Reef. PepsiCo’s Naked Juice line agrees to pay $9mil in a settlement of “all natural” labels on their products. You can find Shauna Aura Knight’s book Spiritual Scents: Creative Options for Potent Rituals on Jupiter Gardens Press. The book can also be found on Amazon. Shauna recently posted an article on Pagan Activist that address ritual accessibility for disabled participants and the LGBTQA community. Shauna talks about ritual design and inclusivity on Global Goddess in an article from June 19, 2013. As usual, there is just too much news to try to cover in one show, even when we go to a full three hours for PWN. Much of this edition was taken up with a fun conversation between RevKess and guest Shauna Aura. Obviously there was not much time to talk about other issues. Just a month after Exodus International announces that it is closing down, Jewish ex-gay group JONAH winds up in the news. A law suit has been filed suing for damages caused by this group. India has categorized dolphins as “non-human persons” and has banned keeping dolphins in captivity. Peru plans to install solar panels to provide electricity for its poorest citizens. With the 8th episode of Musica Pagani (the reboot), RevKess soothed your soul and your senses with a selection of soft vocals and new age instrumentals from nine artists. Each one with a unique style and sound. Annette Cantor, The Pure Heart Ensemble, and Lia Scallon add their beautiful instruments of voice to a stunning array of instrumentation. Al Conti’s Japanese flare and Fiona Joy Hawkins’ piano moves are sure to relax the mind. Brian Henke’s guitar strumming and the African rhythms of Hennie Bekker’s Temba will help regulate your pulse and breathing,. Me Bowles will add relaxation while Paradiso & Rasamayi’s unique healing sounds blend wonderfully with the spiritual healing of Lia Scallon. You can read a review of Annette Cantor’s Songs of the Goddess at RevKess’s Reviews. You can also find a review of Paradiso & Rasamayi’s Attuning to Oneness.